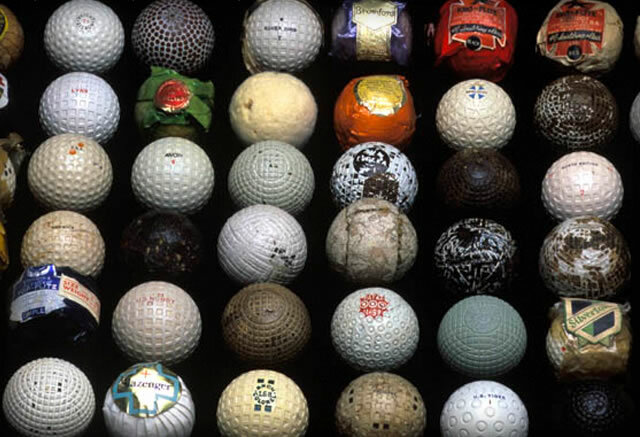 Original wood shafted golf clubs with forged irons, 19th and 20th century woods, featheries’ and gutta percha golf balls live on at Golf Links to the Past. 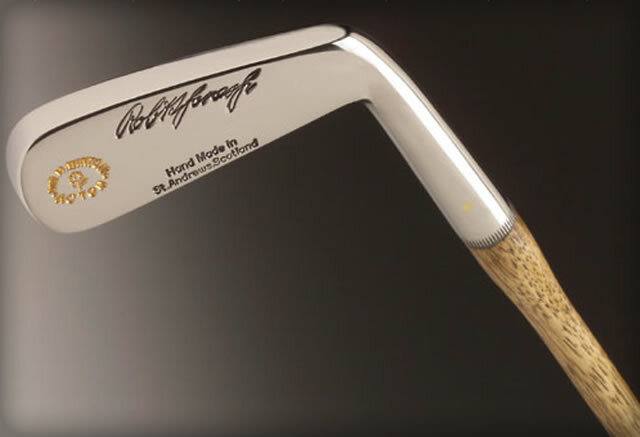 Our company also commisioned a playable limited edition reproduction set of clubs Bobby Jones used during the 1930 Grand Slam including his famous “Calamity Jane” putter. 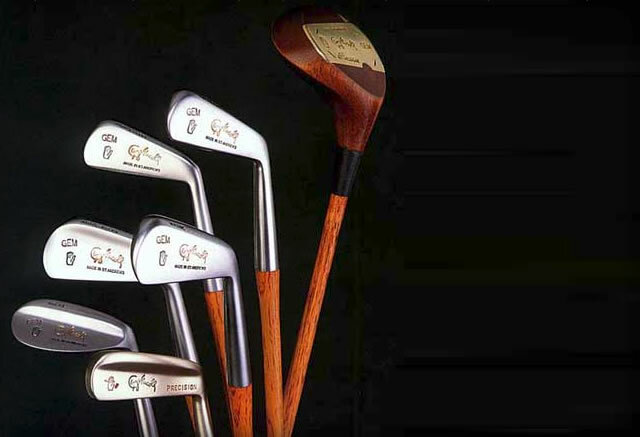 Our clubs were used by Jim Caviezal in “Bobby Jones — A Stroke of Genius.” Playable gutta percha, bramble, and mesh balls are also available for your enjoyment.